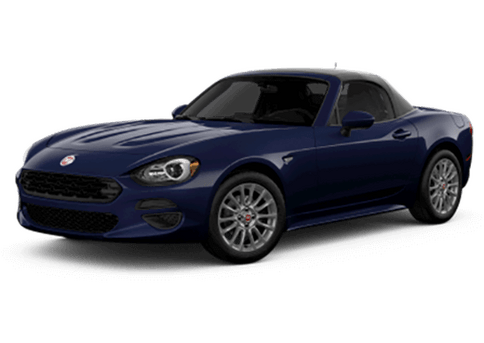 Completely Italian and modern, Fiat has built a reputation around itself for being beautiful and capable of performance. The Fiat 500X is no exception. It can take you where you want to go with all the technology and innovation that you crave. 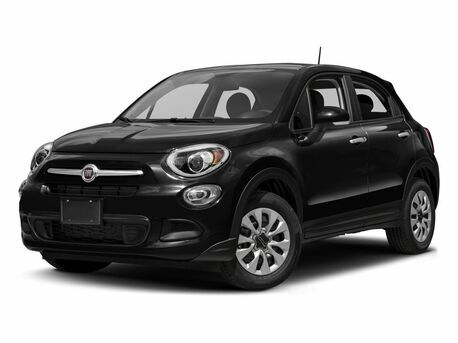 Check out the newest leasing and financing options to get yourself a new Fiat 500X. 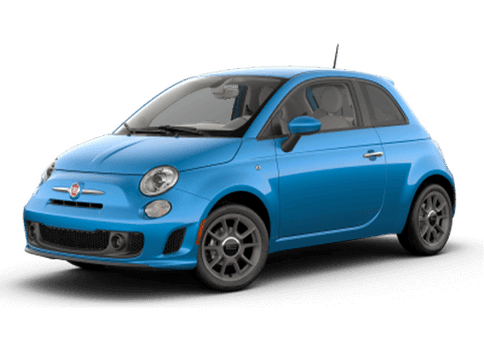 Our staff here at Palmen Motors can help you with all of your questions to get you driving home in the new Fiat 500X. We are proud of our very best in class customer service and will work with you to find an option to meet your budget and lifestyle. With available All-Wheel-Drive (AWD), you can get to where you want to go in style. The Fiat 500X has a 2.7L Tigershark MultiAir 2 engine that provides 180 horsepower and 175 pound-feet of torque. 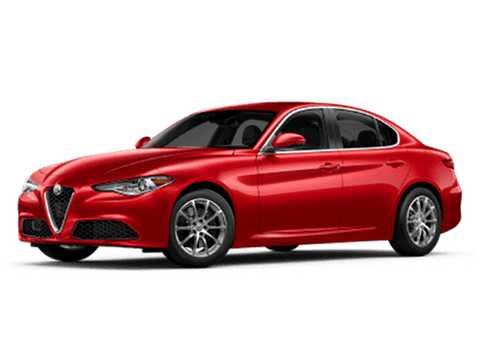 When you dive more into the specs, you’ll find there is a nine-speed automatic transmission. The Fiat 500X makes sure your good time goes without a hitch, that’s why it has been equipped with a steel safety frame and seven airbags. To take it even further, the new Fiat 500X offers a variety of special technology to keep you safe. 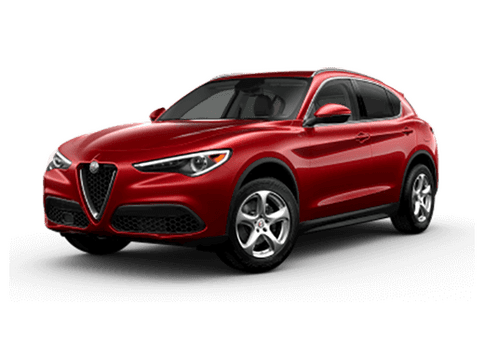 Some of the features include: blind sport monitoring, forward collision warning, parkview rear back up camera, and parksense rear park assist system. Lighten up your ride with the available dual pane power sunroof, which includes a sliding glass front panel and a fixed glass rear panel. The Fiat 500X offers a 60/40 split-folding rear seat that can make room for bulkier items such as suit cases or a cooler for the weekend. The new Fiat 500X has plenty of options to choose from. The options range from two or four door options to two wheel or all-wheel drive. This gives plenty of choices between sweet and intimate or for “the more the merrier” drive. As we mentioned before, any of our Palmen Motors associates can help you figure out which lease or financing option is for you. For more information on purchasing, leasing or test-driving a Chrysler Pacifica, contact us today!